Singer Joni Sledge, founding member of the iconic musical group Sister Sledge, has passed away. According to a statement released by the group’s reps, Sledge was found unresponsive at her home in Phoenix, Arizona on March 10 and was later pronounced dead. She was 60. The Sledge family released a statement on Facebook about Joni’s death. Yesterday, numbness fell upon our family. We are saddened to inform you that our dear sister, mother, aunt and cousin, Joni passed away yesterday. Please pray for us as we weep for this loss. We do know that she is now eternally with Our Lord. We thank you in advance for allowing us the privacy to mourn quietly as a family. We miss her and hurt for her presence, her radiance, and the sincerity with which she loved & embraced life. 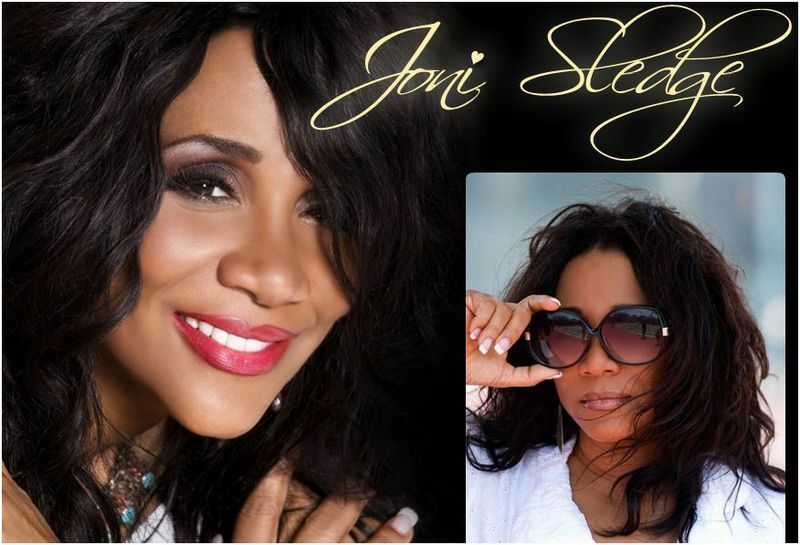 Joni Sledge’s cause of death is currently unknown and according to her family, a memorial service will be announced early next week. In addition to her beloved sisters, she is survived by her adult son.